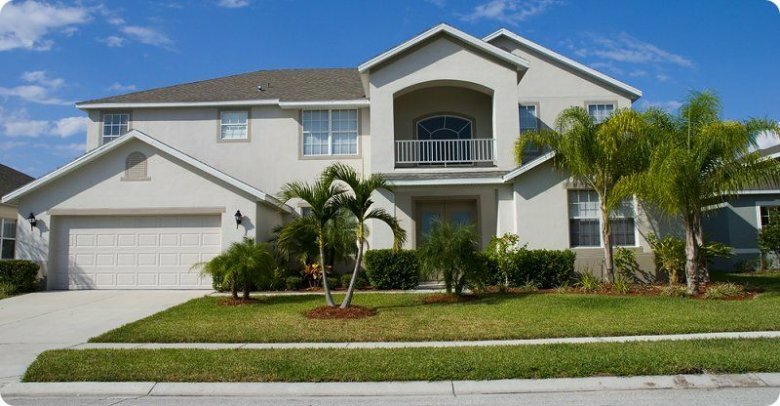 Hello and welcome to Really Florida Vacation Homes, we have been providing Rentals for several years in the Kissimmee, Davenport and Clermont areas of Central Florida. 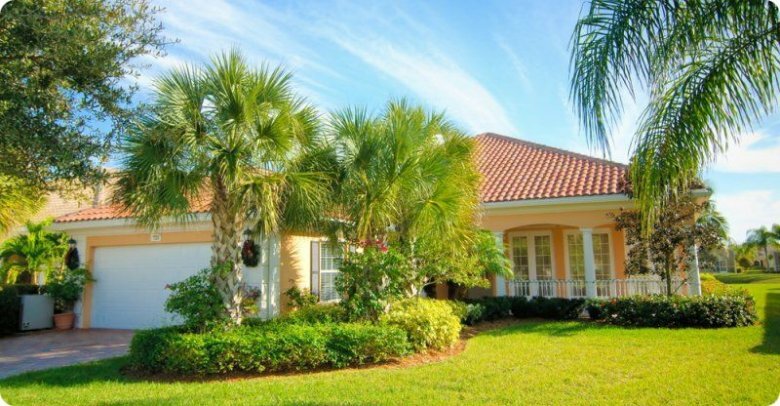 Our family is dedicated to providing the highest possible standard in our Vacation Rentals. You can reserve your very own Vacation Home right now; we provide a user friendly, speedy process for our online bookings. You can search right here on the home page and be booked up in minutes. If you prefer to speak to someone regarding your reservation this is not a problem. Our reservationists are always happy to supply you with information on each home. 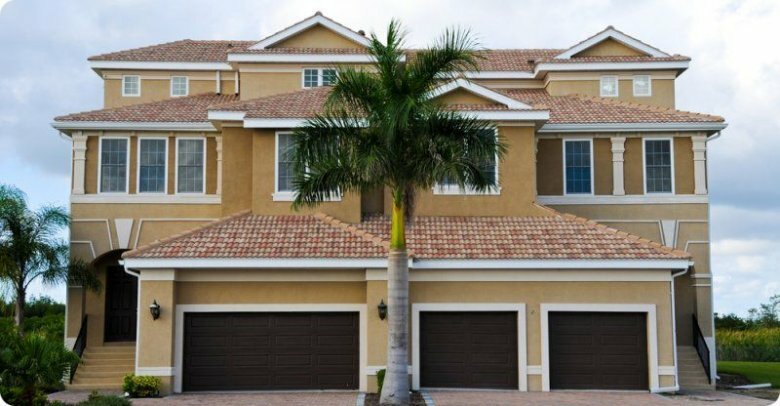 When it is time to reserve your Rental Home we want the process to be enjoyable as this is the first step to your vacation. When searching you will find 3-6 bedroom Homes, all of them have their own private screened pool. Some have spas and games rooms, some offer fenced in privacy and most have internet access. Our main priority is to provide the best possible Family Vacation accommodation. All of our homes have fully equipped kitchens and linens are provided. All you need to bring is yourself and your suitcase! 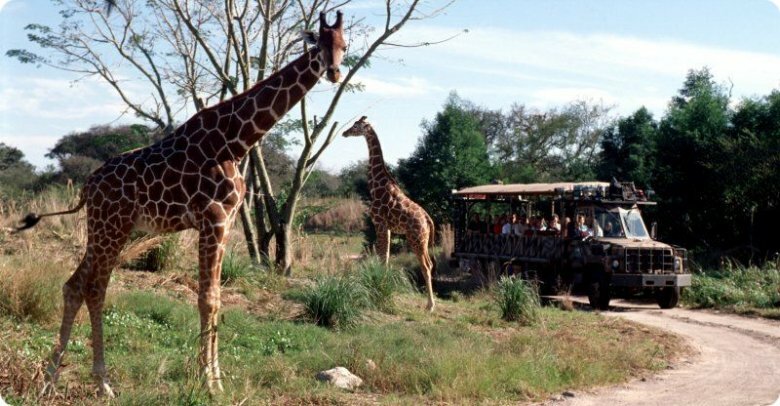 If the Orlando attractions are what you are here for Walt Disney World® is within 8 miles of all our homes and there are easily accessible roads to get to Universal Studios Orlando, Sea World Orlando and all the other attractions there is to offer. Golfing? be sure to ask us about Golf Courses in the area, we have Rentals close to Golf Courses but may also be able to provide some Discounts for Golf. We ourselves are family owned and operated; we try to portray our family values into everything we do so that you and your family have the vacation you deserve. So have fun and hopefully we can help you find the perfect Rental that you and your family deserve. 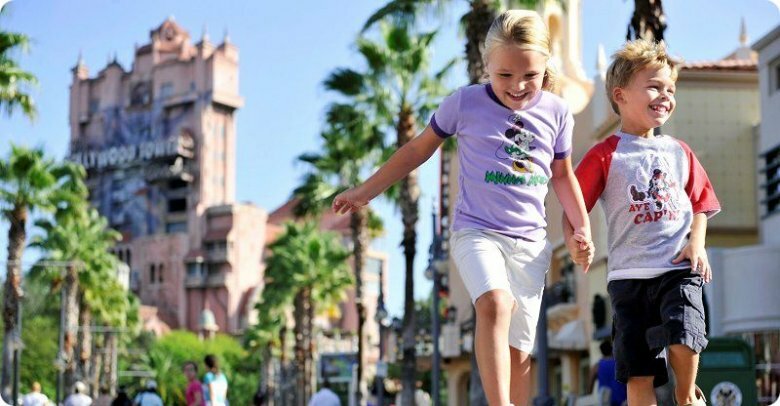 Our rentals are the ideal way to spend your family vacation. When you stay with Really Florida we treat you like we treat our own family. Your happiness is our priority. Our testimonial page displays just some of the comments we get from our guests whilst staying in our rental homes. We have built our reputation on our guest satisfaction and loyalty. 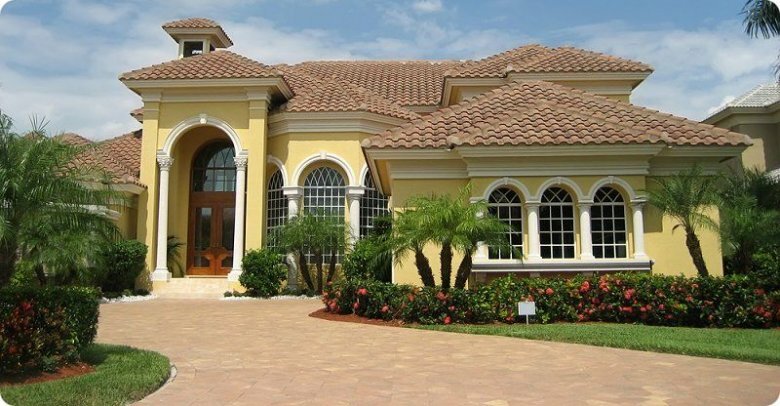 Once you are part of the Really Florida family our hope is that you continue to visit our homes for years to come. 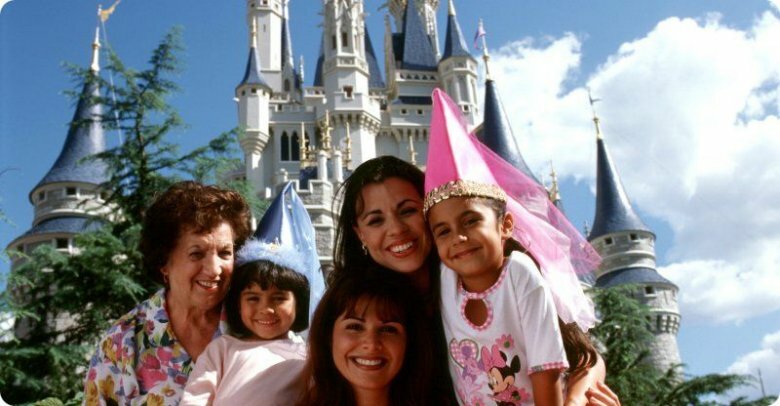 A vacation to Orlando, Florida is a magical one for all, we make sure that your accommodation is just as magical as the rest of it.